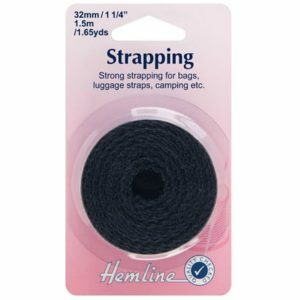 Strapping: Black 25mm. 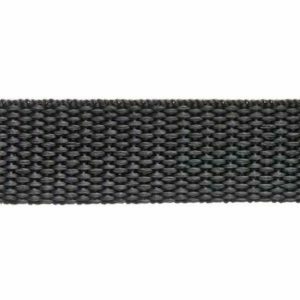 Strong strapping for bags, luggage straps, camping etc. 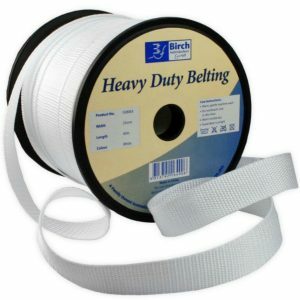 Heavy Duty Belting Strong strapping for bags, luggage straps, camping etc. Strapping: Black 32mm. 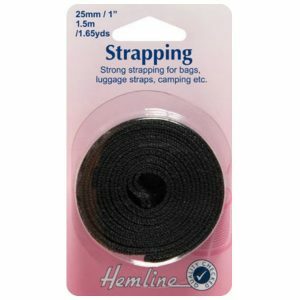 Strong strapping for bags, luggage straps, camping etc. Strap Adjusters: Black – 25mm. 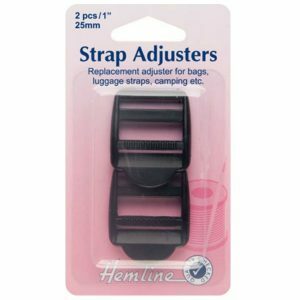 Replacement adjuster for bags, luggage straps, camping etc. Strap Adjusters: Black – 32mm. 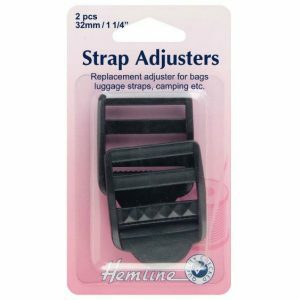 Replacement adjuster for bags, luggage straps, camping etc. Strap D-Rings: Black – 25mm. 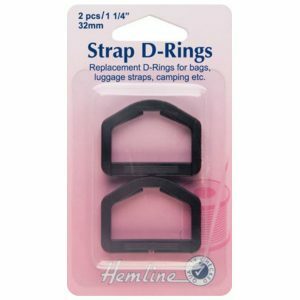 Replacement D-Rings for bags, luggage, straps, camping etc. Strap D-Rings: Black – 32mm. 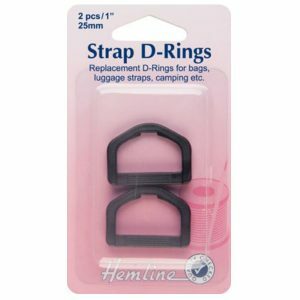 Replacement D-Rings for bags, luggage, straps, camping etc. 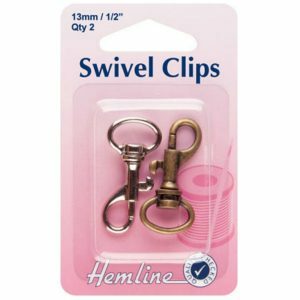 Strap Swivel Clip: Bronze & Metal 13mm – 2pk. 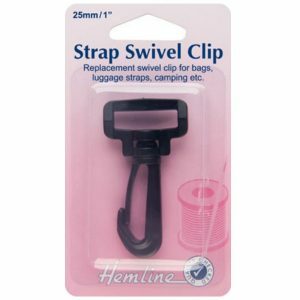 Replacement clip for bags, luggage straps, camping etc. 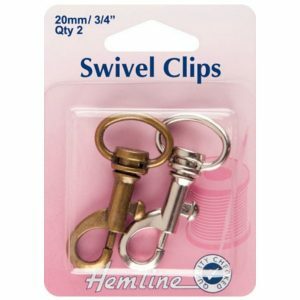 Strap Swivel Clip: Bronze & Metal 20mm – 2pk. Replacement clip for bags, luggage straps, camping etc. Strap Swivel Clip: Black 25mm. 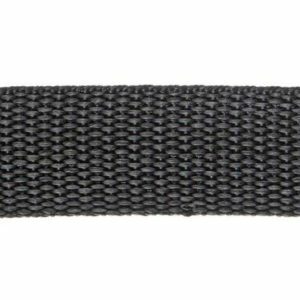 Replacement clip for bags, luggage straps, camping etc.